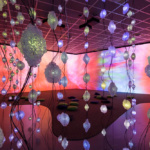 Pipilotti Rist, Pixel Forest Transformer, 2016, LED installation with media player, the Museum of Fine Arts, Houston, Museum purchase funded by the Caroline Wiess Law Accessions Endowment Fund. 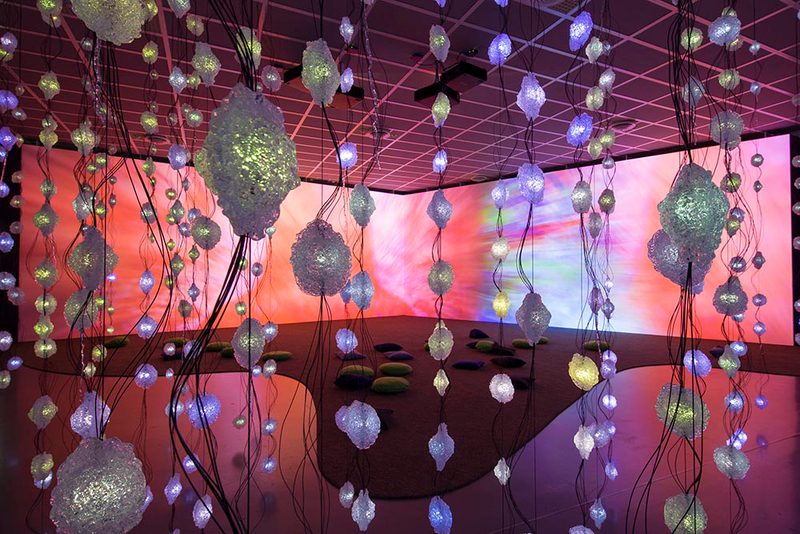 © Pipilotti Rist / Courtesy of the artist; Luhring Augustine, New York; and Hauser & Wirth / Photo: Mancia Bodner, courtesy Kunsthaus Zürich. 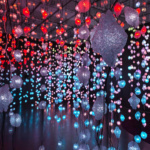 Pipilotti Rist, Pixel Forest Transformer, 2016, LED installation with media player, the Museum of Fine Arts, Houston, Museum purchase funded by the Caroline Wiess Law Accessions Endowment Fund. 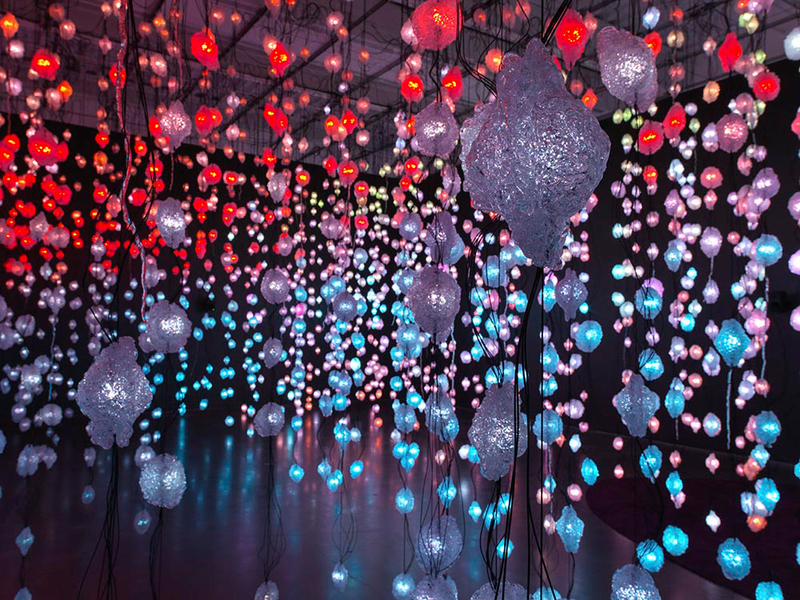 © Pipilotti Rist / Courtesy of the artist; Luhring Augustine, New York; and Hauser & Wirth / Photo: Maris Hutchinson, EPW Studio, courtesy New Museum. 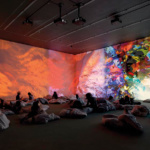 Pipilotti Rist, Worry Will Vanish Dissolution, 2014, two-channel video and sound installation, ed. 3/3, the Museum of Fine Arts, Houston, Museum purchase funded by the Caroline Wiess Law Accessions Endowment Fund. 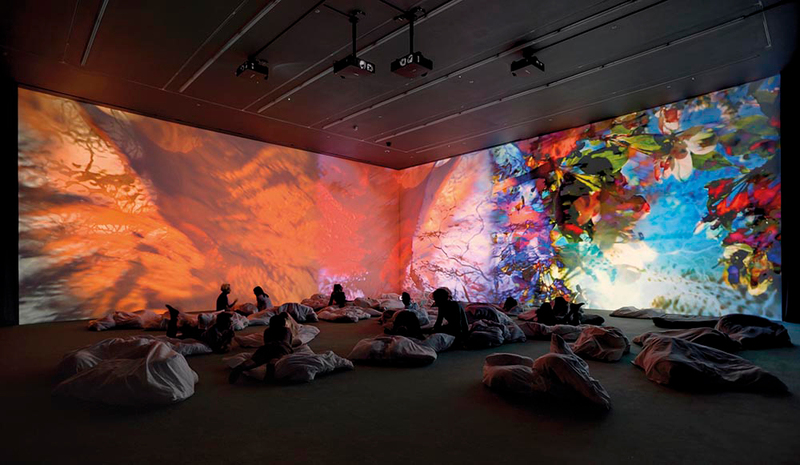 © Pipilotti Rist / Courtesy of the artist; Luhring Augustine, New York; and Hauser & Wirth / Photo: Alex Delfanne.